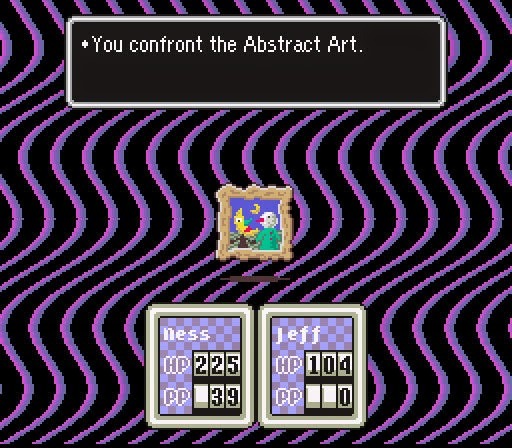 Is Earthbound a game or art? For interest's sake: Earthbound advertising. Really enjoying this series, guys. As with the Walking Dead, it's interesting to hear you guys drill down into a topic over a longer period of time. So weird. Who thought this was a good idea? Bloodborne: Pro Status Speed Run!